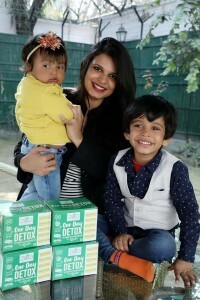 Deepali, a mother of two children had always been very conscious of her health before pregnancy. She used to work out 3-4 times in a week to remain fit. But now, she finds it very difficult to find time for her fitness. This led to an increase in her body weight over the past 2-3 years. She decided that she had to do something about it, but in a natural way. Zoe’s One Month Detox helped her achieve that. Today, she recommends Zoe to all those who want to know the secret of how to lose weight. What did Deepali order ? 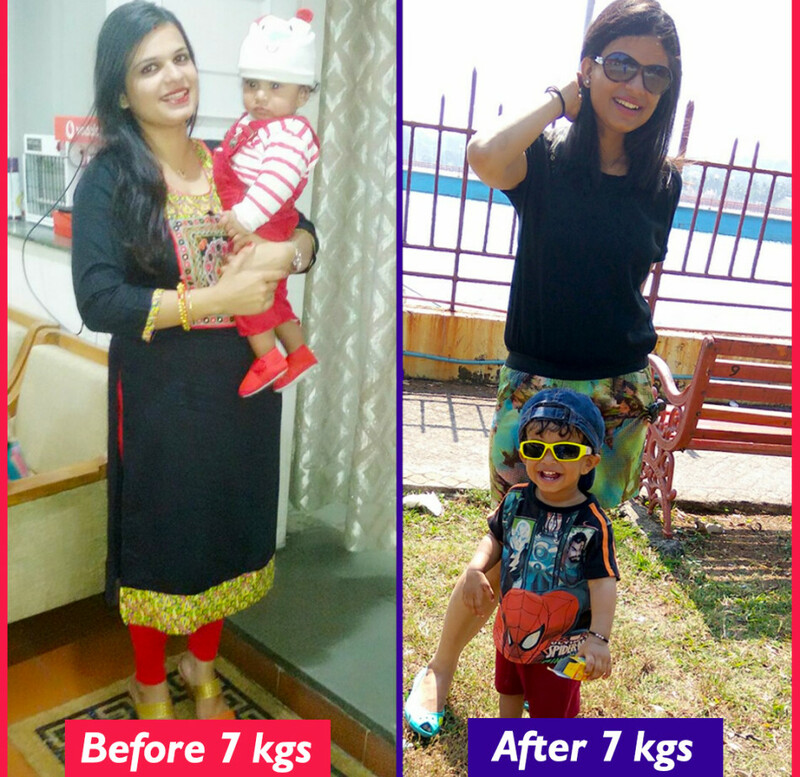 Deepali went for our One Month Detox plan and followed the diet chart given by us religiously. Just like Deepali was able to lose with the help of a little bit of dedication and commitment, you will also be able to do it. Call us on 9205534967 to know more or visit our website to place your order and begin your weight loss journey.